Looking to see some of the biggest bands in the world, a place to let your hair down and party to the latest tunes, or just to enjoy the art of music? Well, the province of New Brunswick has exactly what you need. There are many grand, quaint, and elegant venues which host music events on a regular basis. Situated in New Brunswick’s biggest cities, there are some of the top music venues that you should keep an eye on for upcoming events. In Saint John, Harbour Station will be a familiar name to those who follow the Quebec Major Junior Hockey League, for it is the home of the Saint John Sea Dogs, as well as the Saint John Riptide of the National Basketball League of Canada. But, the venue has also become known among music fans and fans of other such live events. 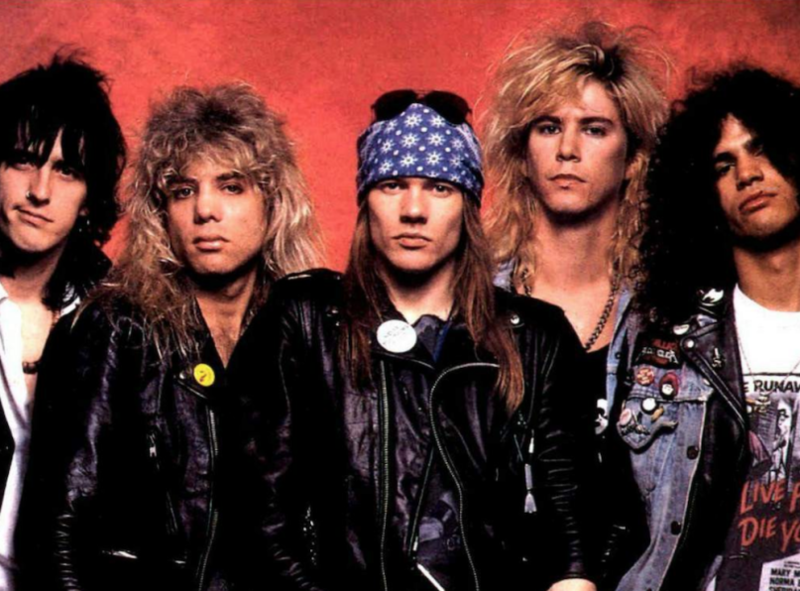 In the past, Harbour Station has staged the likes of Guns N’ Roses, Snoop Dogg, Elton John, Carrie Underwood, Bryan Adams, B.B. King, and 50 Cent, having put on over 200 concerts since October 1993. Over in Moncton, one of the biggest entertainment venues of New Brunswick has also become known for its live shows. Casino New Brunswick attracts many fans of games like roulette as well those looking to experience online slot games in their traditional form, and it has also become known for its grand live music shows. 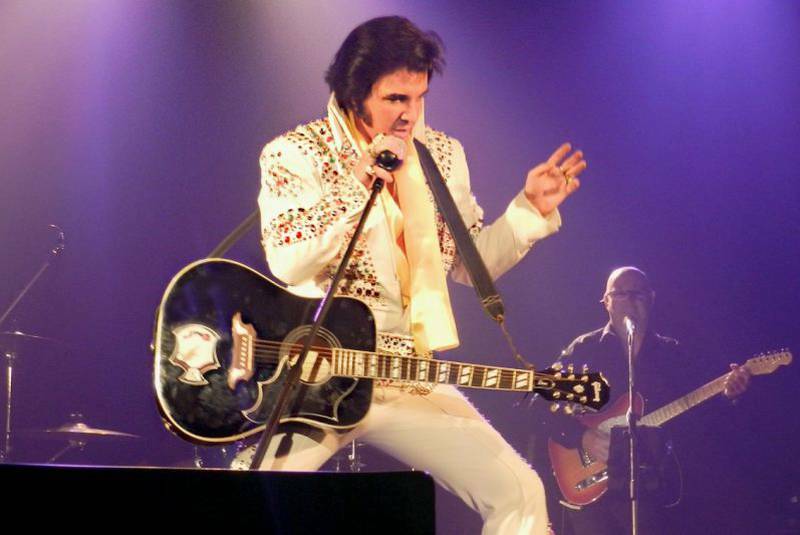 The acts already scheduled to come to Casino New Brunswick in 2019 include Who’s Bad – The Ultimate Michael Jackson Experience, Travis Cormier, Foreigner, Lonestar, and Elvis: The Comeback King. For many people, mostly young adults, going out for a night of music involves shots at the bar, going out onto the main floor, and dancing away to whatever the DJ sees fit amidst a mass of other revellers. If you’re in Moncton, Revolution Nightclub is certainly one of the venues to consider. With a buzzing crowd, reasonably priced drinks, loads of themed events, special offers, contests, and an effort to put on some of the best DJs in Canada, Revolution is one of the most exciting venues around. Music fans of a more classical persuasion, who perhaps go to concerts to enjoy the art form, will find that Capitol Theatre has plenty of events to bring you heaps of enjoyment. 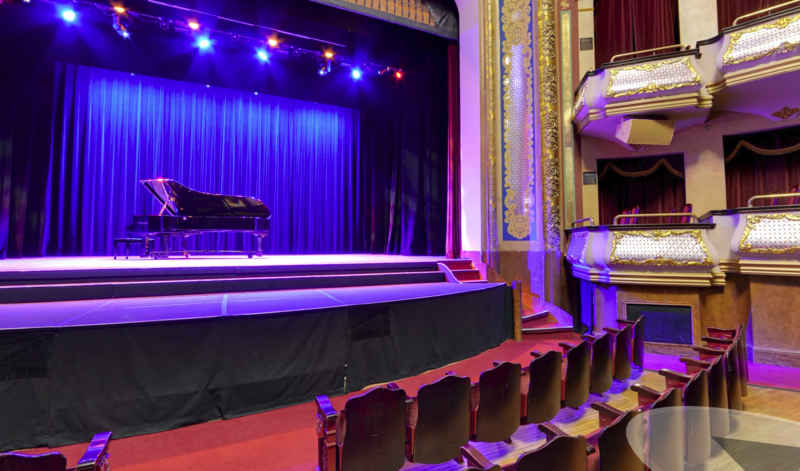 From live orchestras and symphonies to smaller instrumental groups and solo artists, Capitol Theatre has a schedule filled with shows for all music lovers. 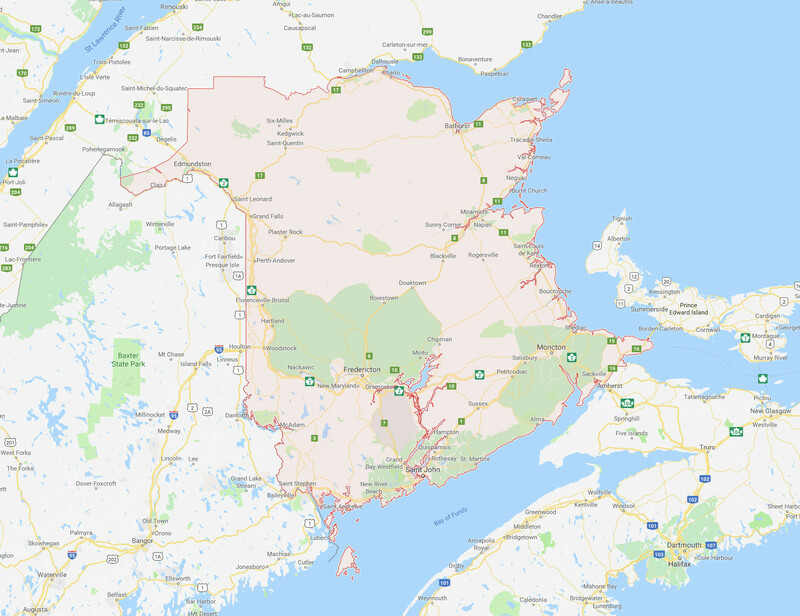 There are many other great nightclubs and lounges in Saint John and Moncton as well as in Fredericton and other New Brunswick towns, so you’re sure to be able to find a music event of your liking somewhere in the province.